Check out our Fleurieu Travel office’s 1st birthday special offers running through April and May! Our Strathalbyn office celebrates it’s 1st birthday on the 2nd May 2012 and we are giving away the presents!! Make sure to bookmark this page and check out special offers for the month of May from our preferred suppliers. Prices are in Australian Dollars and per person twin share. Please be aware that these prices are used as a guide and determined on the day the page has been loaded and pricing does fluctuate. We recommend emailing or calling to get the latest pricing on the day and that these prices are not guaranteed until a booking is made. To make a booking or reserve a cabin we require full names and dates of birth as per your passports as well as a contact phone number and address. If not receiving all of this information, we cannot guarantee holding a cabin for you or the cruise line cancelling the booking. 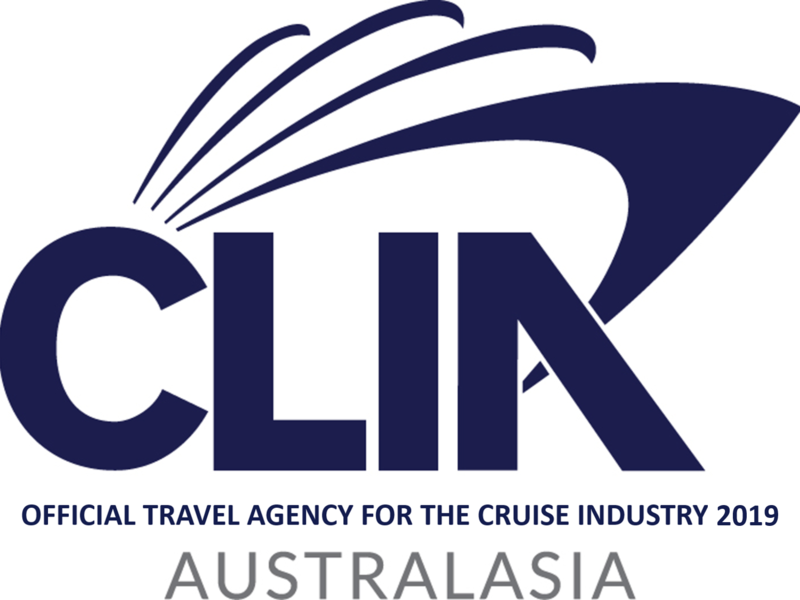 Itineraries are subject to change without prior notice and are controlled by the cruise line. All offers are subject to availability at time of booking. A non-refundable deposit is payable at the time of booking with the balance due at least 8 weeks prior to departure, or as advised by the consultant. Sailed with the Cruise Line before? If so, let Cruising Plus know your Past Passenger Loyalty number and we will endeavour to find the best deal available for you.